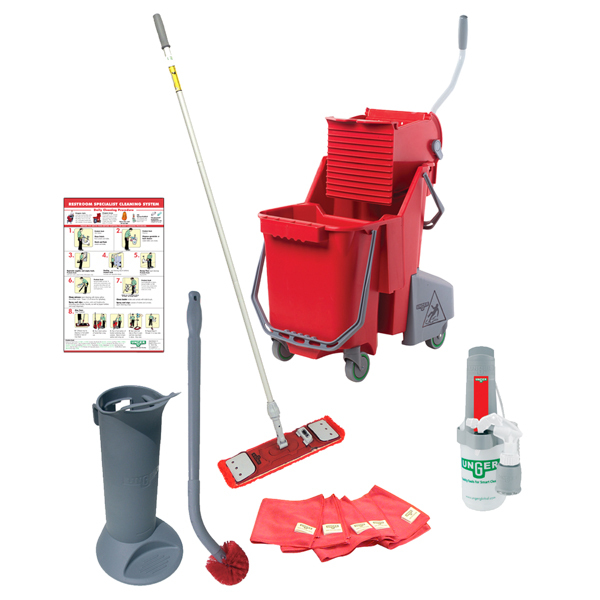 Unger's professional restroom cleaning tool kit includes all of the supplies and equipment needed for restroom windows, floors, walls, toilets, mirrors and fixtures. 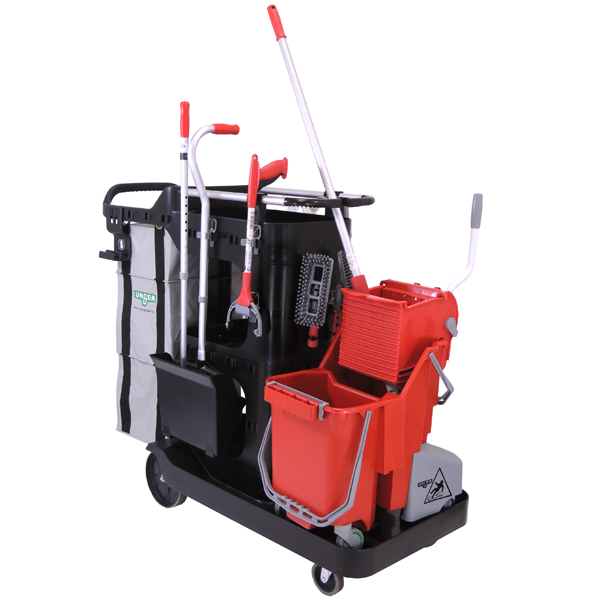 Find the best janitorial carts, mop systems, glass cleaning kits and more with purpose design to meet custodians' needs.. These commercial restroom supplies are purpose designed to meet custodians' needs for daily and project cleaning. Supply cart storage is streamlined and tools are color-coded red to simplify training and prevent cross-contamination. 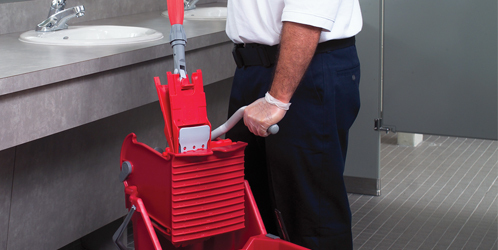 Enable your custodial team to clean faster and more productively with these ergonomic, efficiently designed restroom cleaning tools and storage systems. 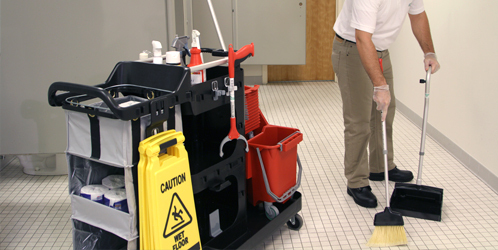 Choose from a wide variety of restroom cleaning tools and janitorial supplies and products to help your custodians work more safely and efficiently. Brushes and squeegees have head shapes designed for easy access to every corner, and hygienic brush holders keep bacteria isolated. Select from light, medium, or heavy-duty mops with extendable handles and microfiber pads. 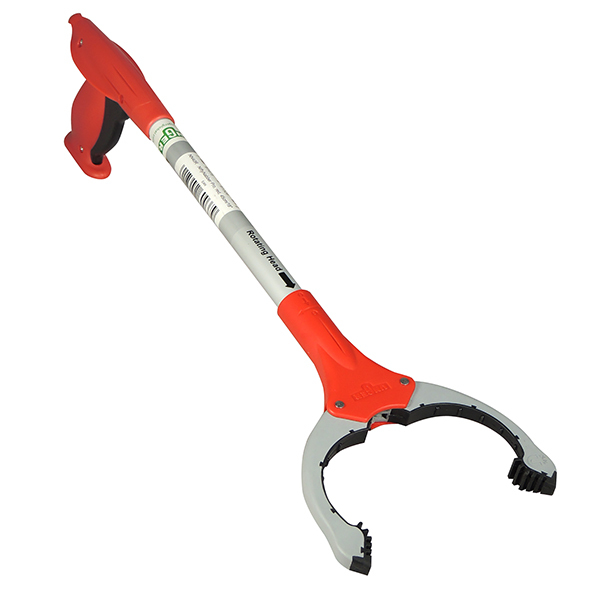 Ergonomic extension poles help janitors reach high windows, mirrrors and walls with ease. Color-coded microfiber cloths and dual compartment mop buckets prevent cross contamination. 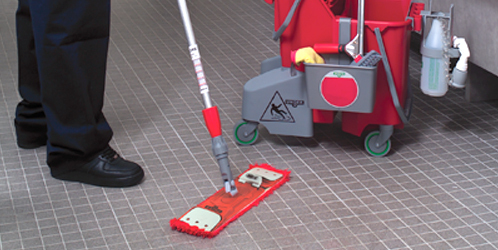 Bring your cleaning to a deeper level with these professional restroom cleaning tools.